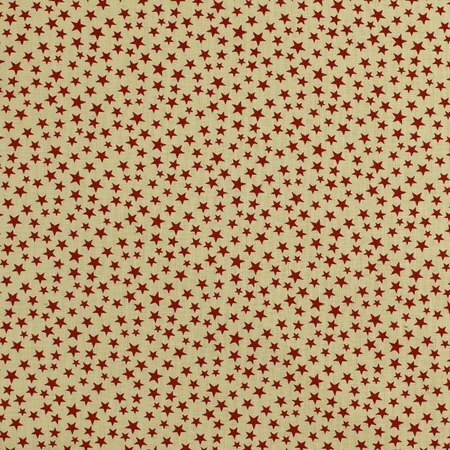 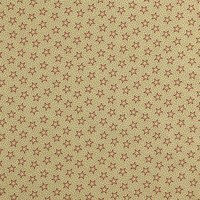 This 108-inch wide quilt backing is covered in a multitude of large and small red stars. 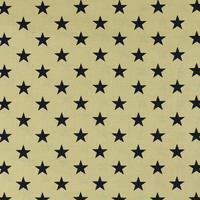 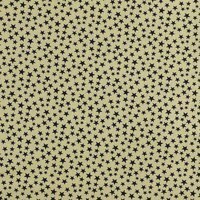 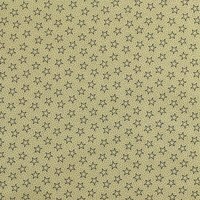 These primitive stars are set on an antique parchment colored background. 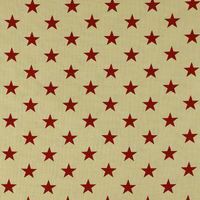 Use this 108-inch quilt backing in your next patriotic project for a king size quilt and smaller.